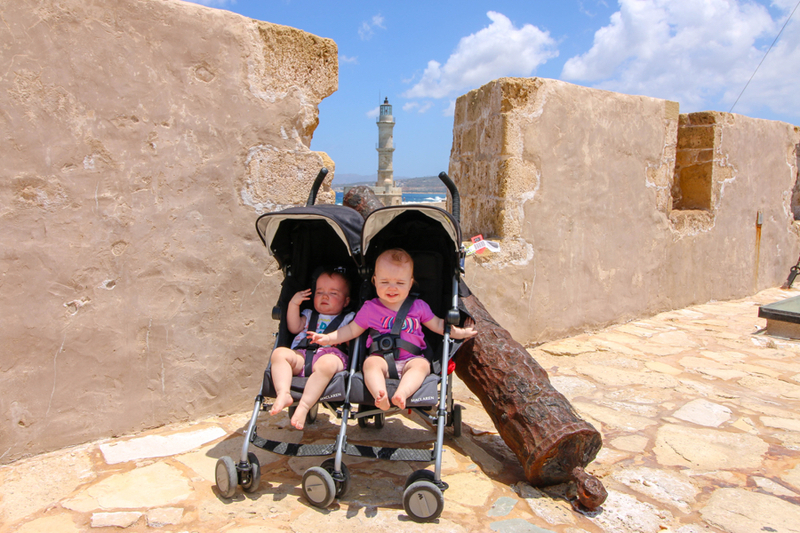 Crete is one of the most family-friendly destinations in Europe. The island, which, is rich in historical sites, beautiful scenery and beaches, is a Greek destination that offers something for every visitor. 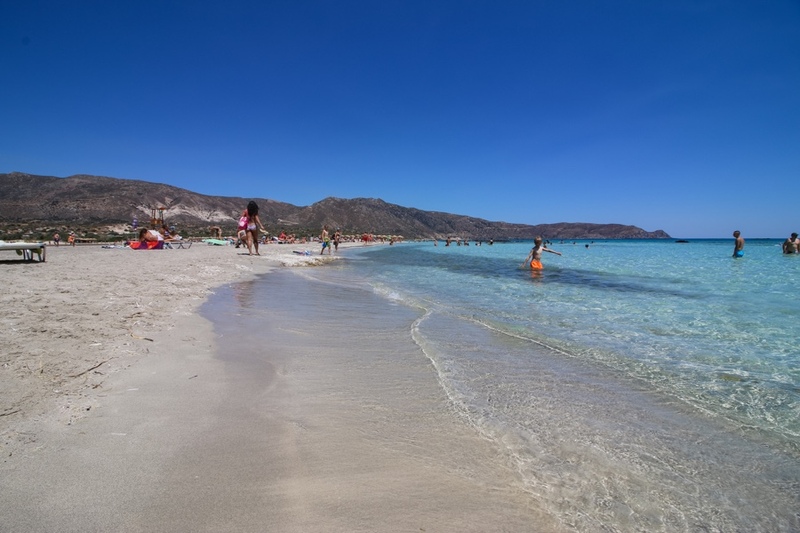 Parents and older children will love the scenic drives and Ancient Greek historical sites while young children will have hours of fun playing in water of some of the most beautiful beaches in the world. In addition, Cretan food will please the pickiest of eaters in the family! If you’re planning a vacation to the island you’ve come to the right place. 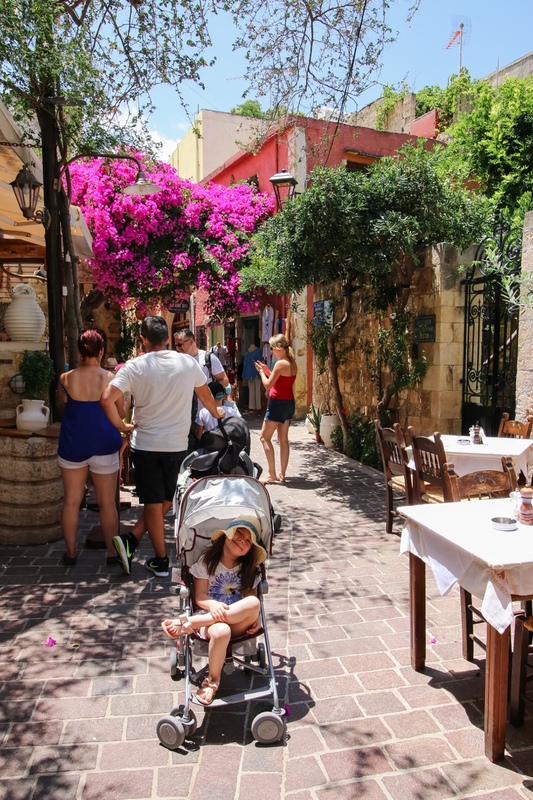 Here are the must-visit places to add to your vacation itinerary while visiting Crete. Chania is the second biggest town in Crete and chances are your plane will land here or Heraklion when flying to the island. 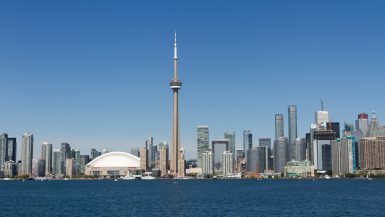 The city has been under Greek, Ottoman Turkish and Venetian Italian control, which gives the city a unique character. The Venetian Harbor and lighthouse are a must visit for any visitor of the town. Be sure to visit the city market where you can taste Cretan specialties and pick up souvenirs to take home. There is also beach closeby if your kids would like to spend a day swimming. Paleochora is a great base for seeing the south-west of the island. Accommodations in this low-key beach town are extremely affordable – we enjoyed a see-view across from the beach for $100. The beach has plenty of chairs for rent and a playground for small children. The main strip is a short walk from the beach and there are plenty of family-friendly restaurants to eat at night. After supper, take a walk by the port where there is a pirate playpark where kids can play late at night and parents can enjoy a drink on the terrace. There are also amusement rides for small children nearby. While in Paleochora, I recommend making a day trip by car or ferry to Elafonisi. The drive to this beach renowned for its pink sand is definitely a must. Beach chairs are provided for a cost, but quickly become sold-out so make sure to start the drive to the beach early. Be sure to bring a camera because the beach has plenty of Instagram worthy shots. 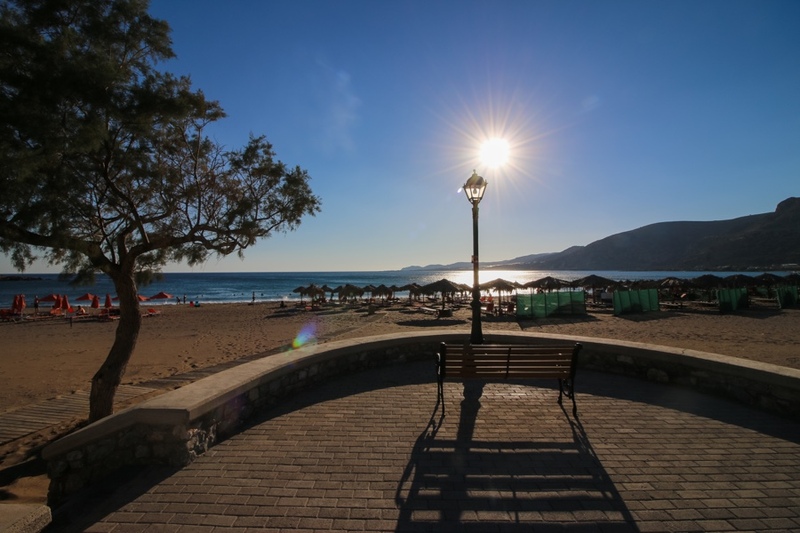 This small village is reachable by two ways – a hike through the mountains under the sweltering Cretan sun or a beautiful ride on a local ferry or private boat. 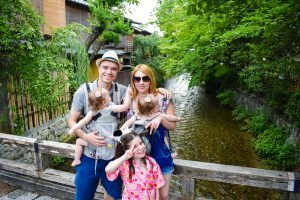 It’s not hard to imagine what option we took with three children! We stayed in Hora Sfakion, the nearest city, to the village, and hired a local company, to take us by private boat. The fee was under $100 and the driver set a time to pick us up after our day in Loutro. While in the village, relax at the beach while sipping the best raspberry mojito I have ever tasted. For, lunch sample some of the freshest fish you will find in Crete. Matala is one of my favorite beaches in Crete. It gained world fame when its limestone caves overlooking the beach attracted roaming hippies in the mid-60’s to early 70’s. The caves became a temporary home for the hippies and one of the most famous temporary residents is legendary Canadian folk singer Joni Mitchell. Her song, Carey, was actually, written while staying in one of the caves, and is inspired by her time in Matala. You can still visit the caves today for a small fee. The hippie past can still be felt in the little village surrounding the beach. 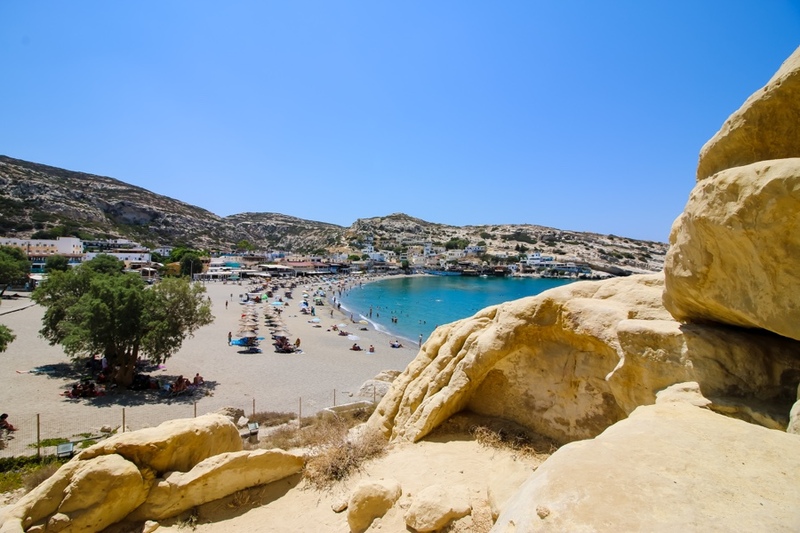 Besides, Matala, there are plenty of things to do in this region of Crete. We visited the archeological site of the ancient Greek city-state of Gortyn where you can find the famous Law Code of Gortyn. Also, one of my favorite archeological sites, the palace of Phaistos. The Minoan palace overlooks the Messara plain and is the second largest palace in Crete after Knossos in Heraklion. It has a serene feeling because it is less packed than Knossos and the ruins were altred less after discovery. 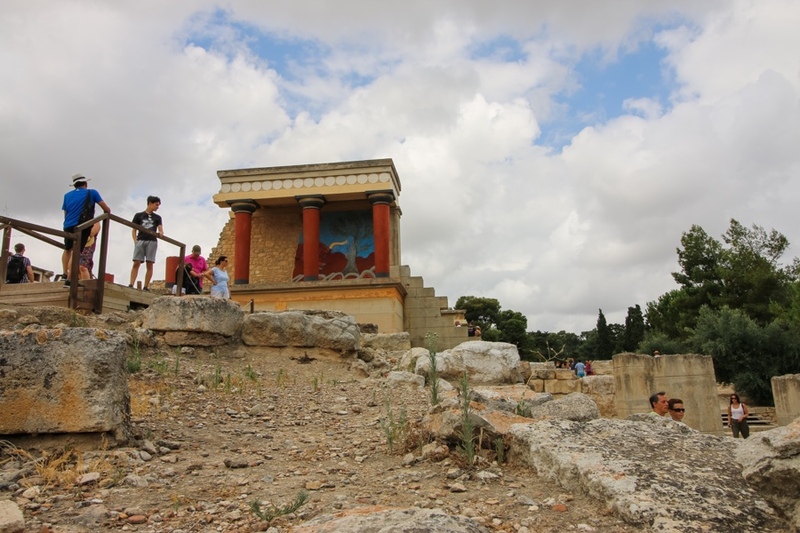 Visiting the palace of Knossos is a must when vacationing in Crete. You simply can’t miss it! It is often cited as Europe’s oldest city and was the center of the Minoan civilization and culture. The archeological site is also known for the popular story of King Minos and the Minotaur in Greek mythology. It’s about a 20-minute taxi drive from the center of the city and is best visited early in the morning to beat the crowds. Thankfully, we organized a private tour and were able to skip the line. Another not to be missed place is the Heraklion Archaeological Museum. I’m an Art history nerd, so I have dreamt of visiting the museum since first learning about Minoan Art. It’s one of the largest and most important museums in Greece and I recommend a guided tour to fully appreciate its contents. Some of my favorite items it houses are the Phaistos Disc, The Snake Goddess and the actual frescos found at Knossos. I hope you have been convinced to visit Crete. 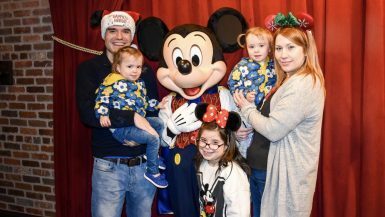 It’s truly one of my favorite destinations I have visited in the world and I’m sure other families will feel the same! 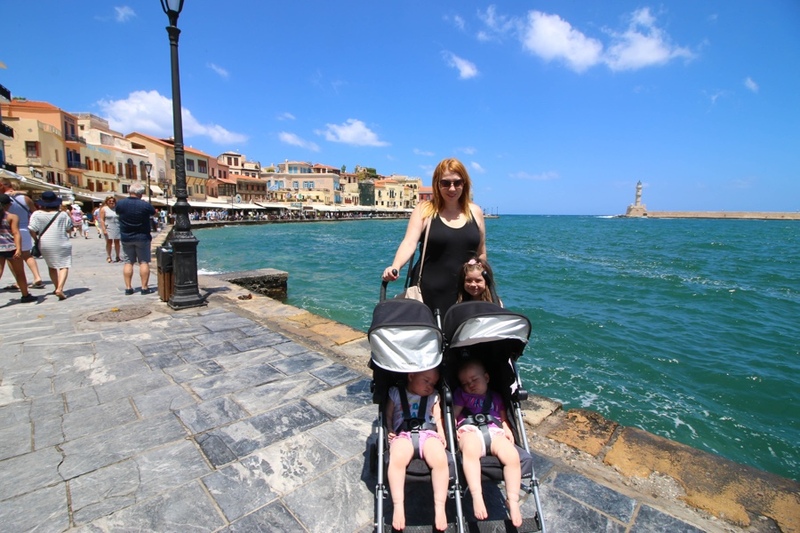 Are you visiting Crete with your family? Share your thoughts in the comments section below, on our Facebook, Instagram, and Twitter. Such beautiful photos! I would love to visit there sometime. Its def on our list! This looks like a wonderful destination for a family vacation. I will be adding Crete to my bucket list of places I want to travel. Omg sounds like a dream vacation!!!! I will definitely be adding to my travel bucket list. 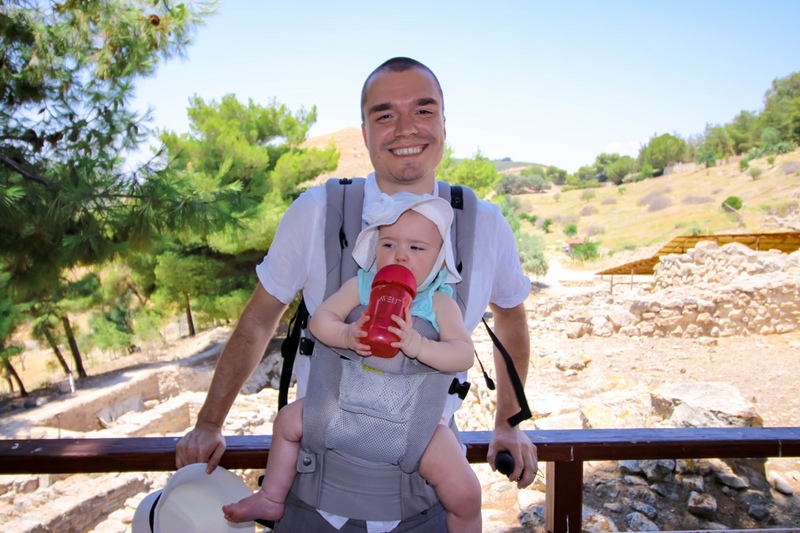 Looks like Crete offers so many great things to do as a family. I am in love with the photos. I can’t wait to see if I can get here some day with the trio. Your pictures are amazingly gorgeous! While I don’t think my grandchildren would care for their vacation on the island I would very much enjoy it. All the beautiful architecture and the beaches. I love the sight of the see through blue-green water. I could actually see the rocks at the bottom of a non swimming area in one of your photos. I’ve never been to Crete but would love to check it out. It looks like a great place to take the kids or spend some time with just friends. This looks like it would be such an amazing trip. Looks like it is such a beautiful area. Wow Crete looks gorgeous. I never considered this a destination for a family vacation, but maybe I should! You have such a beautiful family! You guys chose a great destination family vacation. I am actually visiting Paleochora next summer, do you have any tips? Spend a day at the beach. It’s nice and relaxing. Take the ferry or drive to Elafonisi. Have fun! 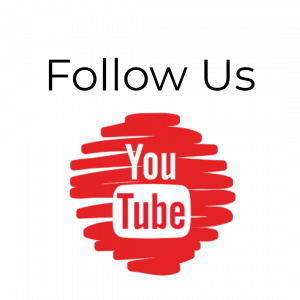 We just added a vlog to our YouTube of our time in Paleochora if you want to check it out @ https://youtu.be/9LsOXgSVRV8. Enjoy!